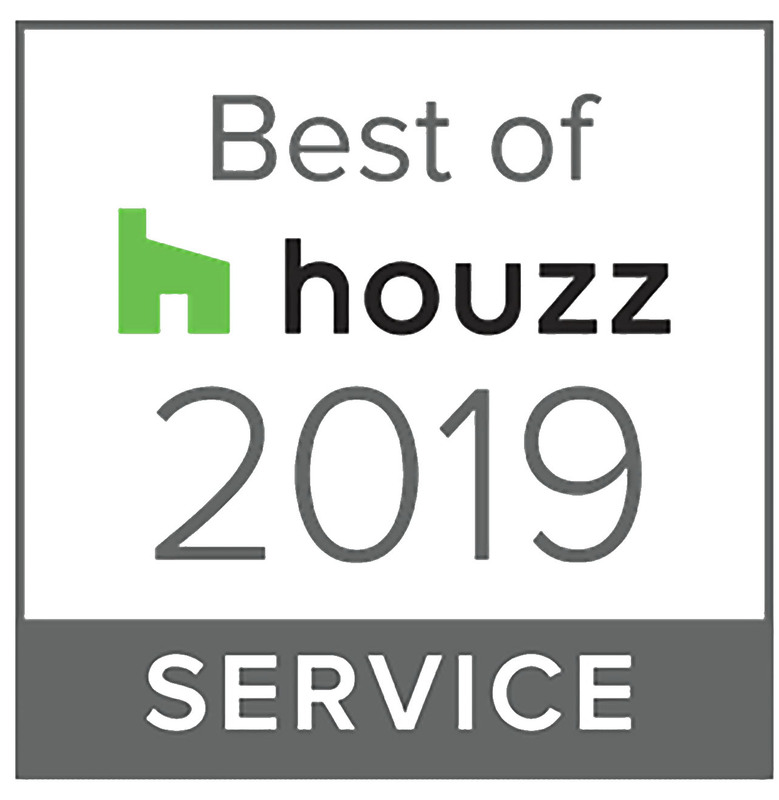 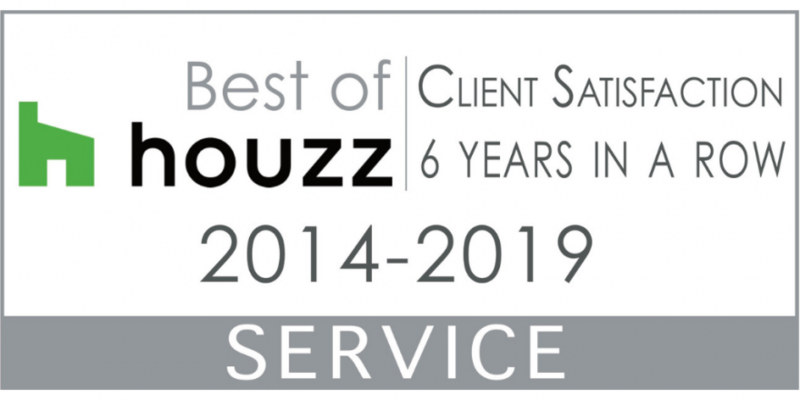 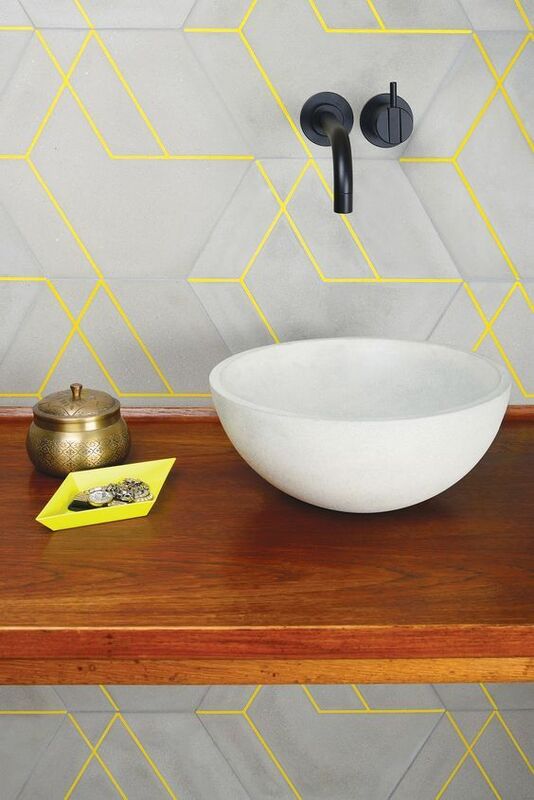 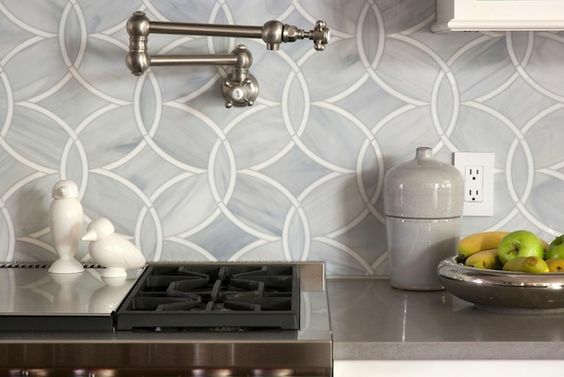 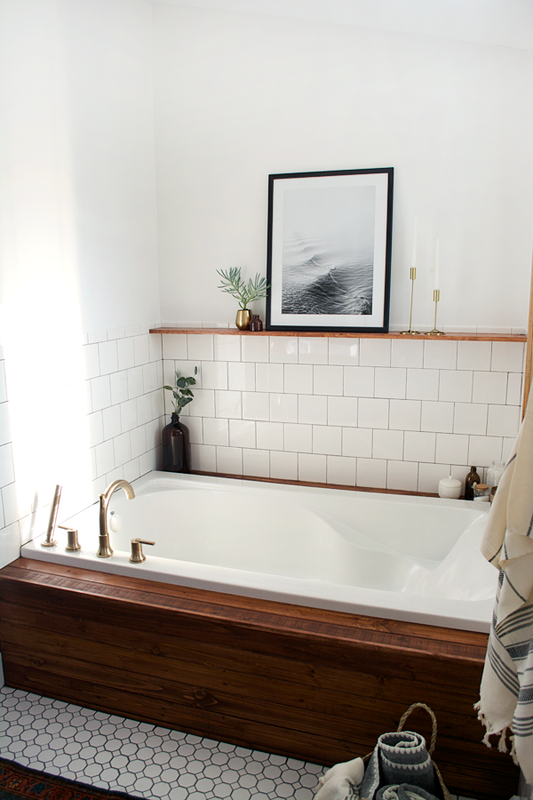 “Best Of Customer Service” on Houzz®, the leading platform for home renovation and design. 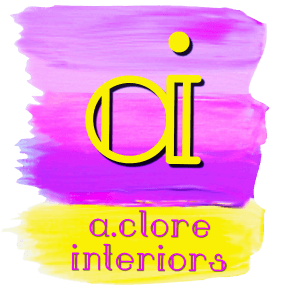 A.Clore Interiors is a full-service, Florida licensed interior design firm specializing in luxury residential and commercial interiors. 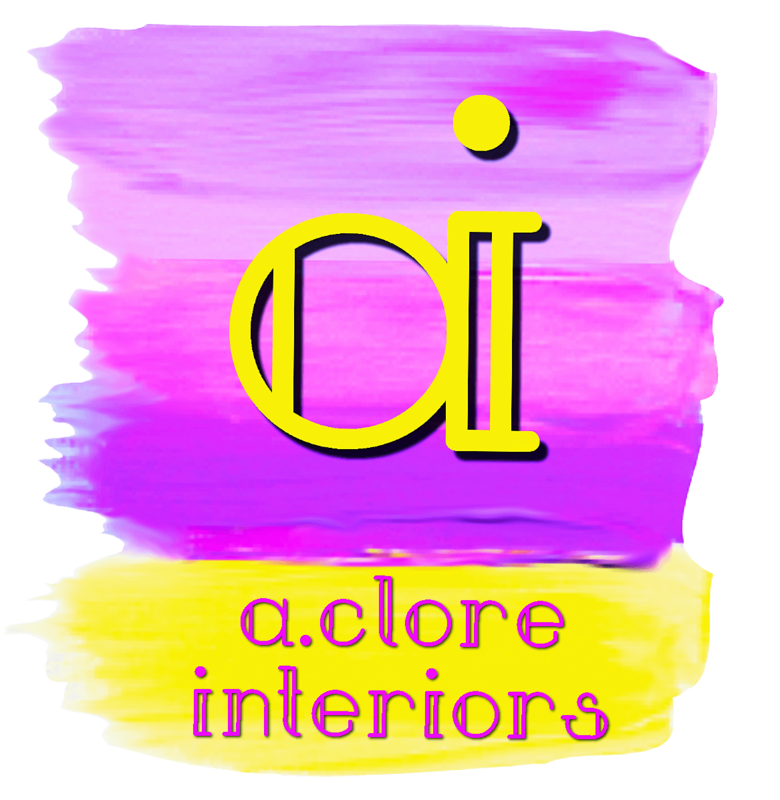 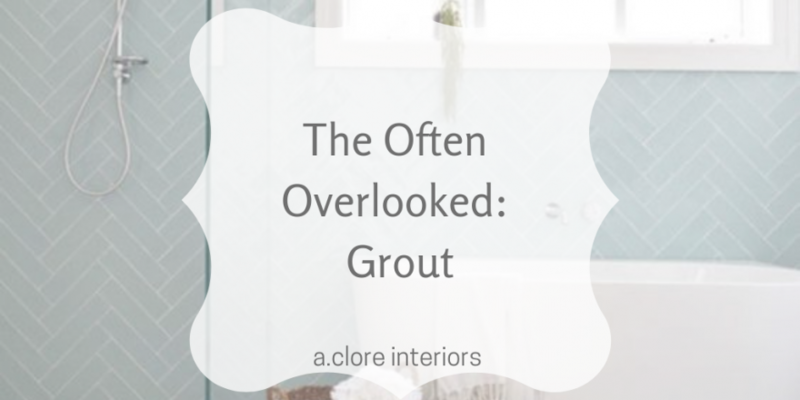 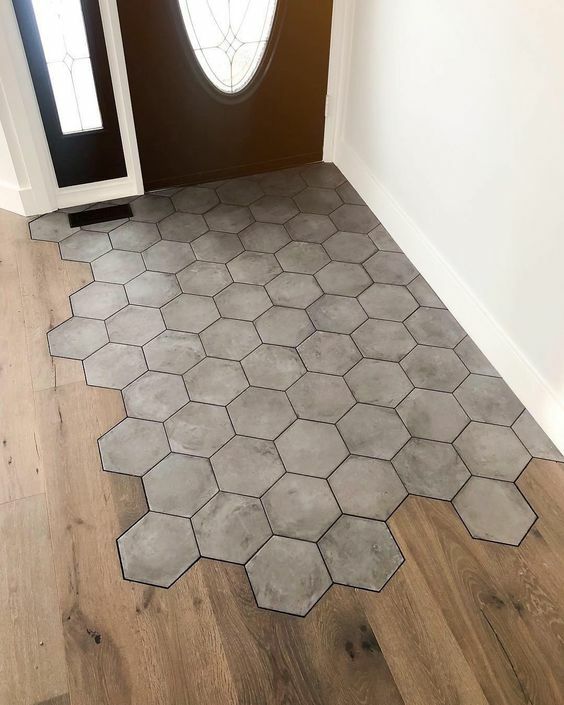 With over a decade of experience in interior design, Amber Clore has trained and developed the strongest team in the interior business that will work with you in developing a basic design program and provide you with a high-quality design consultation experience.